BE AS BAD AS YOU WANT. WITH A RIDE THIS CUSH, YOU’LL STILL FEEL GOOD. Our 2006 trail luxury Classics are built with a no-compromise attitude and skillfully blended with performance, handling and style. 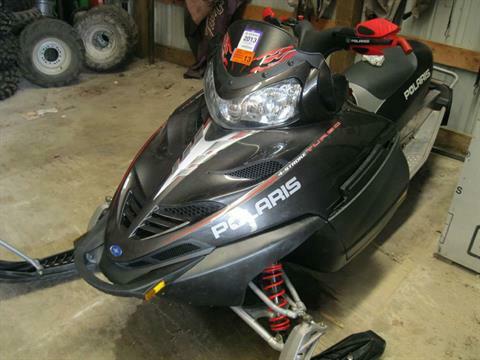 Easily make the boonies a day trip with these highly functional and well-equipped trail sleds. From the smooth, reliable, under-the-hood power to the state-of-the-art controls, the Classics are the epitome of a solid snow machine. 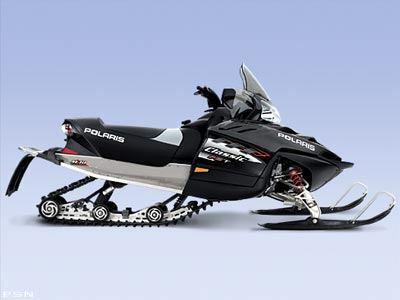 An entire family of sleds so versatile, comfortable and flat-out fun to ride, the “far away” becomes a whole lot closer. The middle of nowhere is right where you want to be. No-man’s land soon belongs to everyone. Climb on one today. See where it takes you. 128 x 15 x 1.25 in.